Dr Christian Merkel successfully completed his medical studies at the Rheinische Friedrich-Wilhelms-Universität in Bonn. After carrying out practical work in surgery at the Lucerne Canton Hospital, in the University Hospital of Vienna and in a private clinic for plastic surgery and aesthetic medicine in Düsseldorf, he carried out training as a dermatologist at the dermatology clinic of the Technical University of Munich in Biederstein (Klinikum rechts der Isar). Dr Christian Merkel carried out his further training as an allergist in a practice for dermatology and allergology in Munich. Dr Merkel has been working as a dermatologist, allergist and nutritionist since 2016 at the HAUT- UND LASERZENTRUM AN DER OPER in Munich. 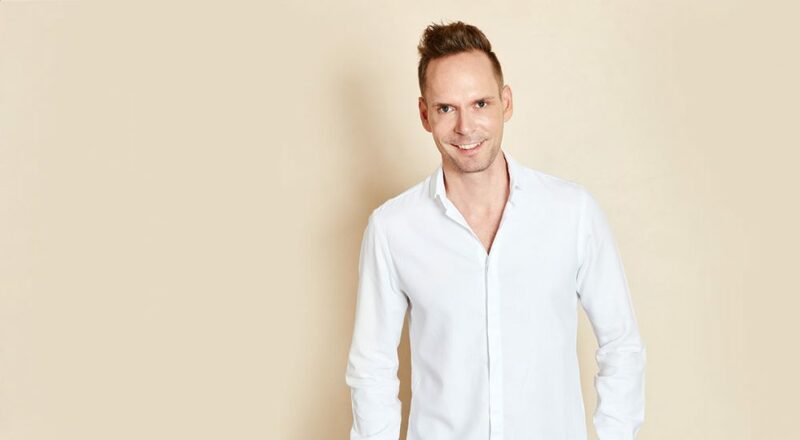 Always up to date on the latest scientific knowledge, Dr Christian Merkel regularly participates in national and international conferences, where he himself contributes as a trainer and speaker. 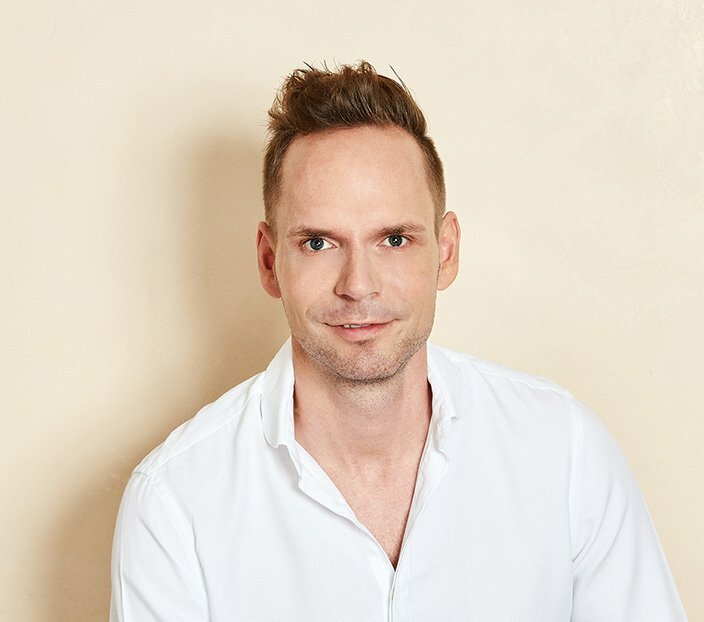 Additionally, he is an expert in hair loss and specialises in mesotherapy, Platelet-rich Plasma (PRP) therapy, and has been certified for DHI hair transplants since 2015. As of 2018, the dermatologist is also a partner at the HAUT- UND LASERZENTRUM AN DER OPER and, in summer 2018, founded the HAARZENTRUM AN DER OPER together with his colleagues: Dr Stefan Duve, Dr Hans-Peter Schoppelrey and Dr Wolfgang Niederdorfer.